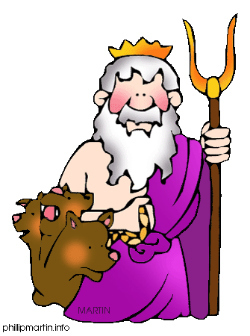 Here is a collection of fun and educational poems about the Ancient Greek Gods, by Paul Perro. 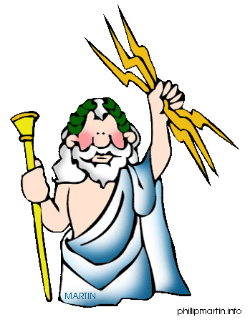 The Ancient Greeks worshipped many gods and demi-gods, but the most famous were the 12 who lived on Mount Olympus (The "Olympians") plus Hades, who lived in the underworld. 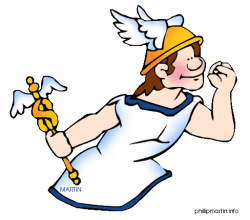 The gods often intervened in the lives of mortals, and many Greek myths include them. 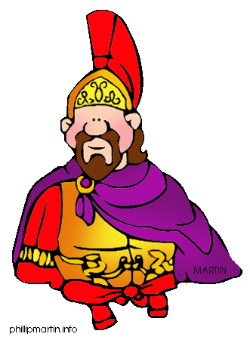 A few of the gods were noble and heroic, but many of them were violent, petty, spiteful, and thoroughly unlikeable. And also the god of the sky. Queen of the gods was Hera. And got cross with his naughty ways. 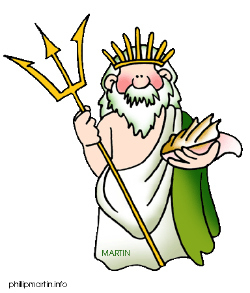 He was god of the seas. He was the god to please. And a gold chariot - beautifully constructed. He also had a wife, whom he had abducted. Ares - god of war. Some she she came from the sea. Goddess of love and beauty. Every day bringing up the sun. Apollo was loved by everyone. With her bow and arrow. I've told to you today.